Google new smartphones are at the corner. They are designed from scratch to finish by Google. The smartphones are Pixel and Pixel XL. They are both different from Nexus phones in terms of design and features as Nexus are designed with input from manufacturing partners. Pixel is the first series of Pixel smartphone that Google has manufactured. The Pixel smartphones are Google’s stamp on the Android smartphone market with the goal of setting a standard for other brands to follow. 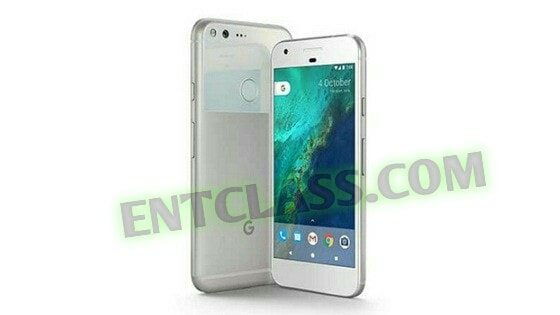 Below are the rumored and leaked specifications of the upcoming Google Pixel and Pixel XL smartphones. Google introduced Nexus which has done well, Android One with no much success and now Pixel is here. Note that Google Pixel is not the first smartphone to launch with Android 7 Nougat. What do you think about Google Pixel?